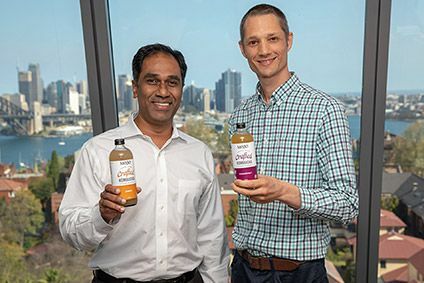 The Coca-Cola Co has promoted its investor relations director to become one of its vice-presidents after 18 years with the company. 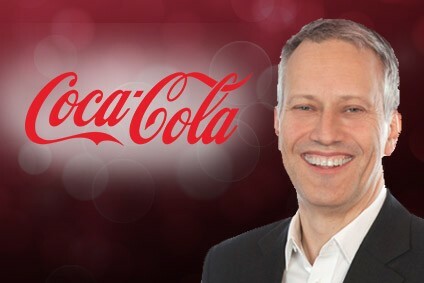 Timothy Leveridge, 44, joined Coca-Cola in 1996 and has worked in a number of roles including senior manager in investor relations and as finance director in the Russia, Ukraine and Belarus business unit. Leveridge served as director of industry insights in mergers and acquisitions before becoming director of investor relations in July. 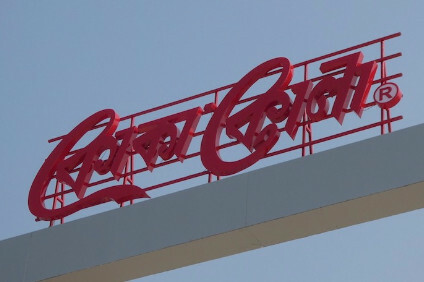 Coca-Cola yesterday also declared a regular quarterly dividend of US$0.305 per common share. The dividend is payable 15 December to shareowners of record as of 1 December. The company is due to release its YTD results on Tuesday (21 October). In first-half numbers, sales and profits struggled though volumes held firm.